Very Positive (711) - 94% of the 711 user reviews in the last 30 days are positive. Overwhelmingly Positive (36,206) - 95% of the 36,206 user reviews for this game are positive. 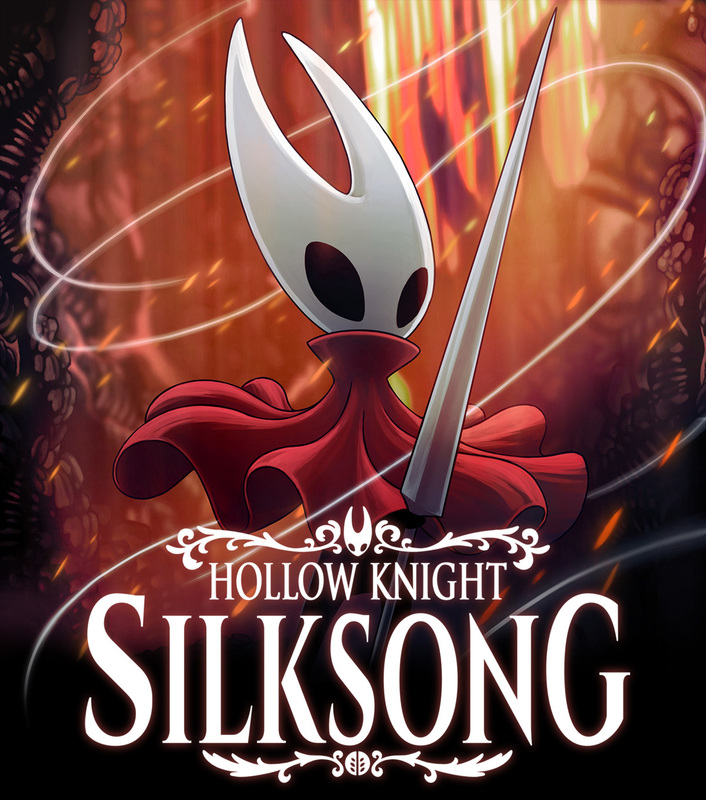 Hollow Knight: Silksong Store Page Goes Live! Check out our shiny new Steam store page and WISHLIST today! Godmaster - Take your place amongst the Gods. New Characters and Quest. New Boss Fights. Available Now! Lifeblood - A Kingdom Upgraded! New Boss. Upgraded Bosses. Tweaks and Refinements across the whole game. The Grimm Troupe - Light the Nightmare Lantern. Summon the Troupe. New Major Quest. New Boss Fights. New Charms. New Enemies. New Friends. Hidden Dreams - Mighty new foes emerge! New Boss fights. New Upgrades. New Music. Hollow Knight is a classically styled 2D action adventure across a vast interconnected world. Explore twisting caverns, ancient cities and deadly wastes; battle tainted creatures and befriend bizarre bugs; and solve ancient mysteries at the kingdom's heart. Over 130 enemies! 30 epic bosses! Face ferocious beasts and vanquish ancient knights on your quest through the kingdom. Track down every last twisted foe and add them to your Hunter's Journal! If you like classic gameplay, cute but creepy characters, epic adventure and beautiful, gothic worlds, then Hollow Knight awaits! 446 Curators have reviewed this product. Click here to see them.